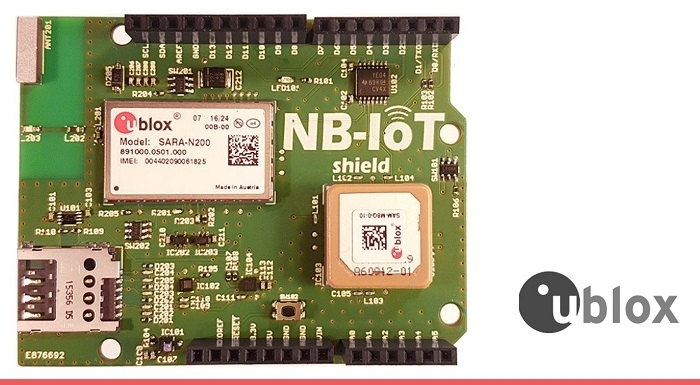 The SARA-N2 NB-IoT modules from u-blox have now successfully completed AVL certification with China Telecom and validation with China Unicom. 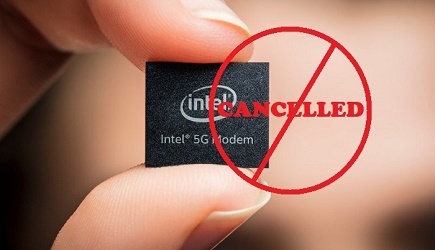 This includes the SARA-N200 (900 MHz) and SARA-N201 (850 MHz) product variants, which were both designed to meet Chinese market requirements. The u-blox SARA-N2 series modules feature extremely low power consumption delivering 10+ years of battery life and have been designed explicitly for the needs of applications that need to communicate for long periods of time in challenging radio propagation conditions, such as in buildings and underground, achieving a maximum coupling loss (MCL) of 164 dB. Measuring only (16 x 26) mm, the modules are industrial grade, offering an extended temperature range of -40 to +85º C and ISO/TS16949 manufacturing.